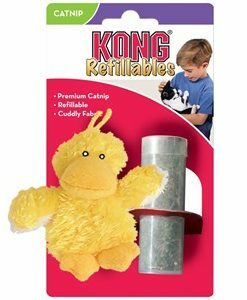 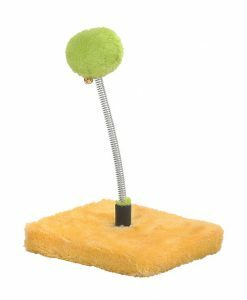 Kong Softies toys combine soft plush fabric with a generous amount of Kong Premium North American catnip to bring out your cat playful instincts. 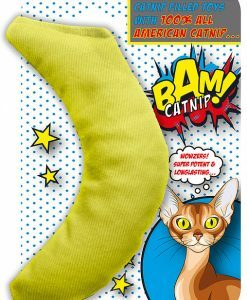 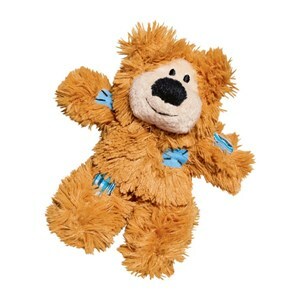 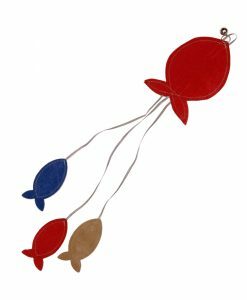 The crinkle sound and catnip encourage active play, while the ultra-soft fabric makes them ideal comfort toys as well. 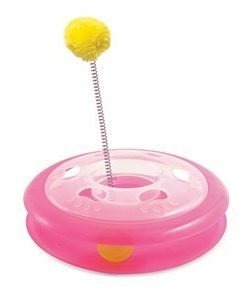 Each Kong Softies toy comes in assorted characters and colours.